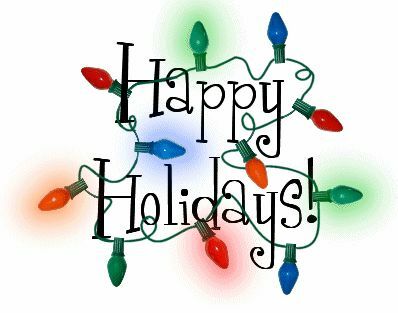 I want to wish all of you a happy and joyous holiday. Here’s hoping that 2011 is another exciting year in FX! ← Can Santa Claus Help the euro?